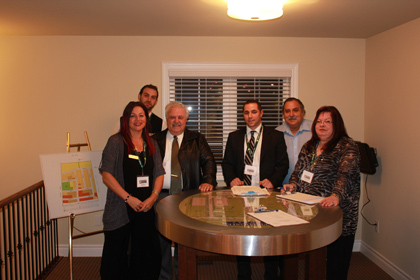 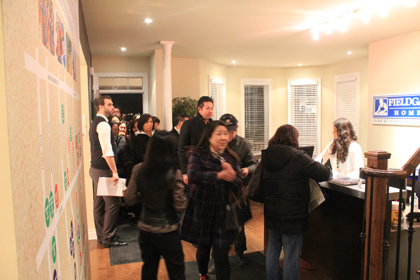 Wednesday evening at 6pm we opened our Victoria Manor sales centre doors and welcomed guests in search of new homes in Markham. 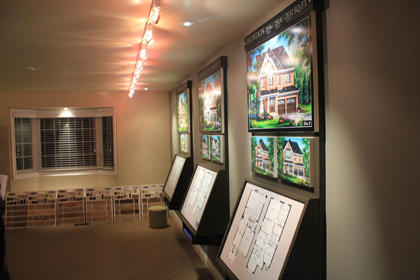 This newest release at Victoria Manor is comprised of 14, 40′ lots located just off of Erin Mills rd and McCowan road. 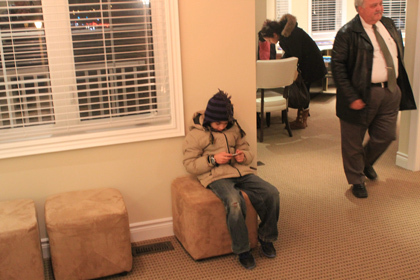 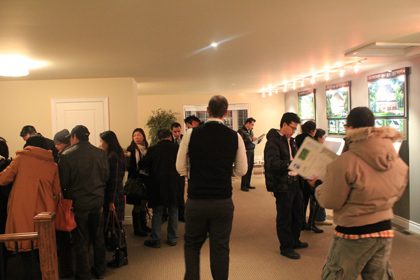 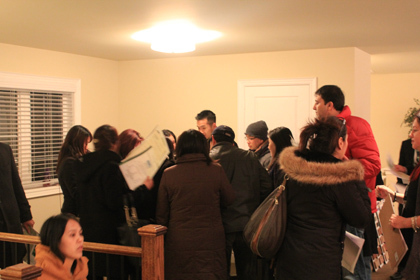 Prospective home buyers were lined up before the 6pm start date to purchase a lot in one of markham’s finest communities. 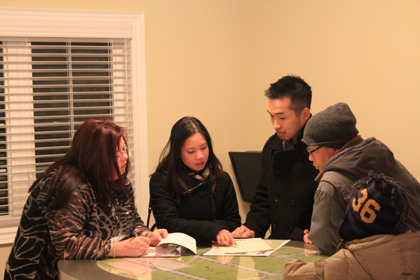 There was a flurry of activity around the lot planning table, as early registrants got to get first pick of the lots. 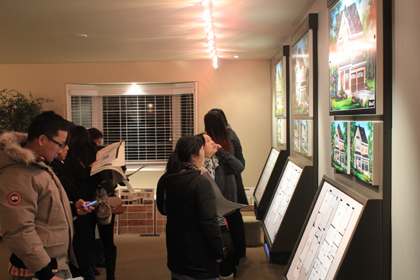 This release featured 3 different architectural designs and 3 facade options for the 40′ lots. 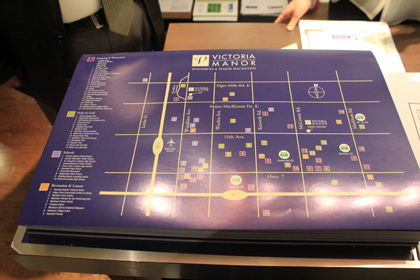 There are so many amenities close by to the neighbourhood, we had these great handouts for prospective buyers. 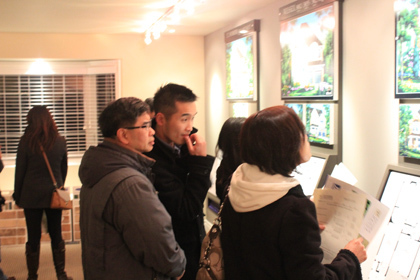 So if you’re in the market for a new home in Markham then head on over to our registry form and our sales staff will be in touch. 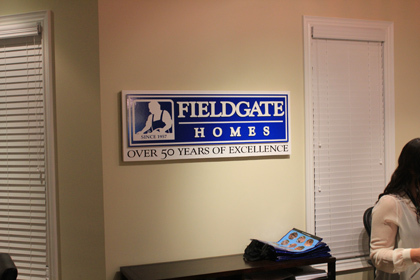 If you have any questions, let us know in the comments box below, or join the conversation on Facebook or Twitter.